Qualification: Solicitor – LLB Law (Kingston University Law School), Legal Practice Course (LPC). After attending Kingston University Law School Harpreet completed her formal legal training and qualified as a Solicitor in October 2015. Harpreet is currently studying for the Society of Trusts and Estate Practitioners (STEP) Diploma. Harpreet has been working exclusively in these areas since 2017. 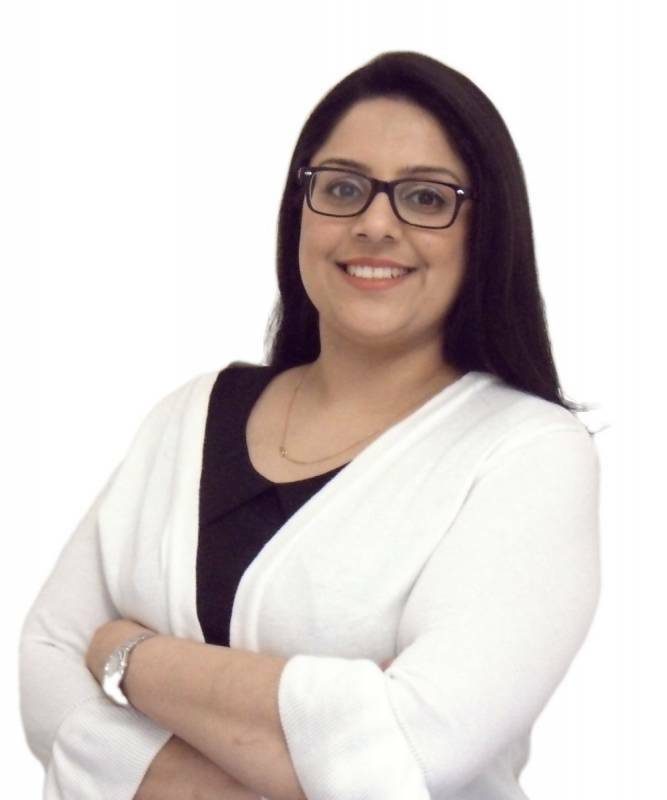 Harpreet aims to provide coherent and concise legal advice in a professional and friendly manner. She has recently completed the STEP Advanced Certificate for Will Preparation. Harpreet is on the Carter Bells Charity Committee and is a Dementia Friend. She enjoys socializing with her family and friends and has a particular interest in cooking.